Your BFF's famous pasta, your aunt's exquisite Biriyani, or your dad's effortless mutton curry, these dishes have left you craving for more, undoubtedly. Here's a way to say thank you for all those free meals that you have gorged on so far! 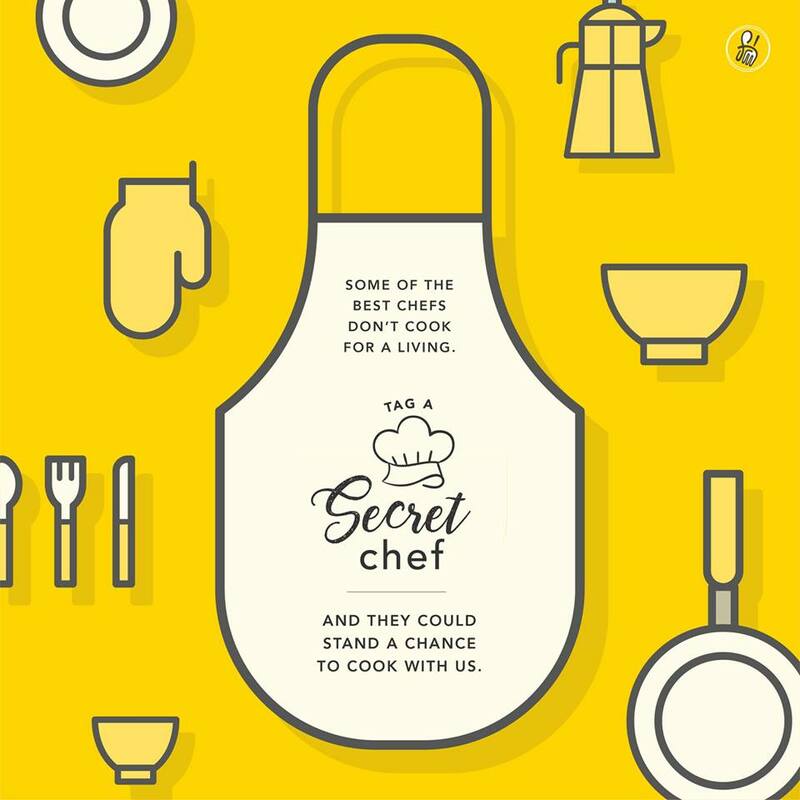 Introduce these 'secret chefs' to us and we'll take care of the rest! FreshMenu, the best of world cuisine!